It’s true! Every day homes sell for WAY less than they should. It makes me cringe to see how many mistakes people make when selling. Don’t get me wrong, it’s great if you’re a buyer. However, if you’re a seller every mistake can cost thousands of dollars. For decades, wealthy homeowners have been selling homes the right way. Think about it for a minute… if you’re selling a 10 million dollar home, a 1% increase in the sales price equals an extra $100,000! 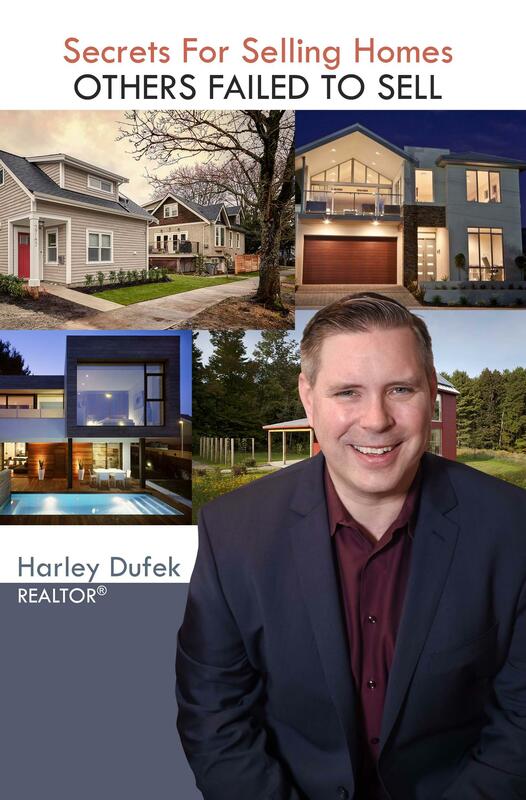 Affluent sellers do what it takes to get top dollar for their homes. Normal sellers don’t seem to take selling as seriously (I have no clue why?) and normally don’t do what is necessary to get top dollar. If you use the right home selling strategies you can make at least 10-30k more when selling a $500,000 home. In my book, Wealthy Home Seller Secrets, I break down what affluent home sellers do differently. I reveal their strategies, secrets, tips, and much more. I’ll also show you how to use them when selling your home. You can get a copy of this book absolutely free. Why am I giving it away for free? It is because I know that the strategies revealed in my book can make you enough extra money to send your kid to college, buy a new car, or do a nice remodel on your next home. Claim Your Free Book Now! Have you ever heard of an “unsellable home”? There’s no such thing… when a home doesn’t sell it can normally be tracked back to a simple mistake (or two) that could have been easily avoided. The common myth that some people may want you to believe is that the price is the reason why a home isn’t selling. Of course, you could sell any home if you gave it away but that’s not the point here. The point is “the price” normally is NOT the reason that homes don’t sell. I meet homeowners every day who have had someone give them bad advice and try to convince them that “you just need to drop the price and your home will sell”... I’m tired of people thinking that dropping the price is the only way to sell a hard to sell home. This is such a common issue that I wrote a book about how to solve it! 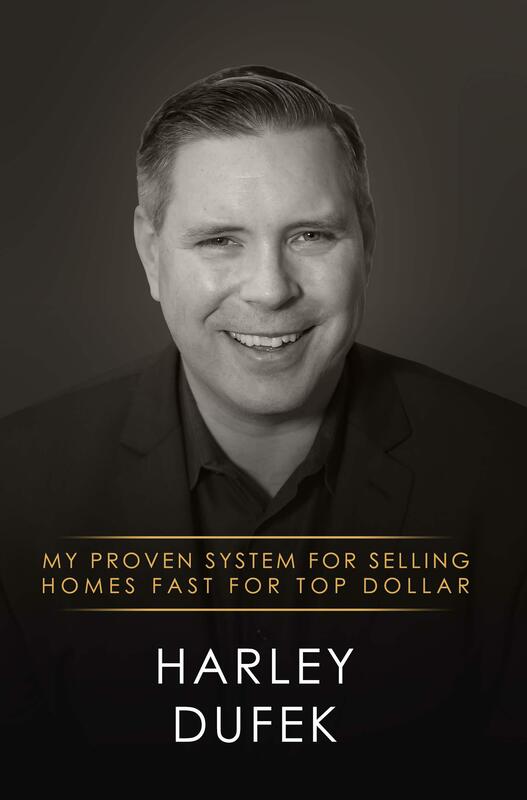 In my book about the Formula to Selling ANY Home, I reveal how to get hard to sell homes sold for top dollar fast. My goal with this book is to give you the information you need to look at the problems first and the price last. Of course, at times, when all of the problems that have caused a home not to sell have been fixed, a price adjustment may be needed, if the home is still not moving. But the price is NOT what I start with, unless everything else is perfect (which rarely happens). In my book, I talk a lot about the best pricing strategies because so many people blame the price for a home not selling. I have an entire section that breaks down the best pricing strategies so that you can check it against what you have been doing to get your home sold. 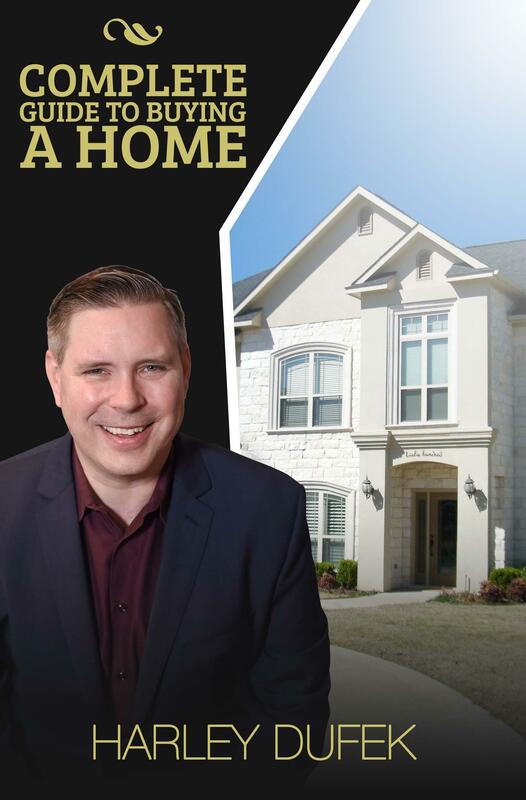 To see why your home hasn’t sold and to learn how to fix it please claim a copy of my free book. I guarantee that you will find it full of valuable strategies for getting your home sold for more money faster. I get it! You want to sell your home yourself and avoid paying a commission. I don’t blame you. That’s why I wrote a book that explains the best home selling strategies for selling your home without an agent. I see a lot of homeowners make really costly mistakes when selling their home without an agent. Most of the mistakes are very easy to avoid when you have the right information. 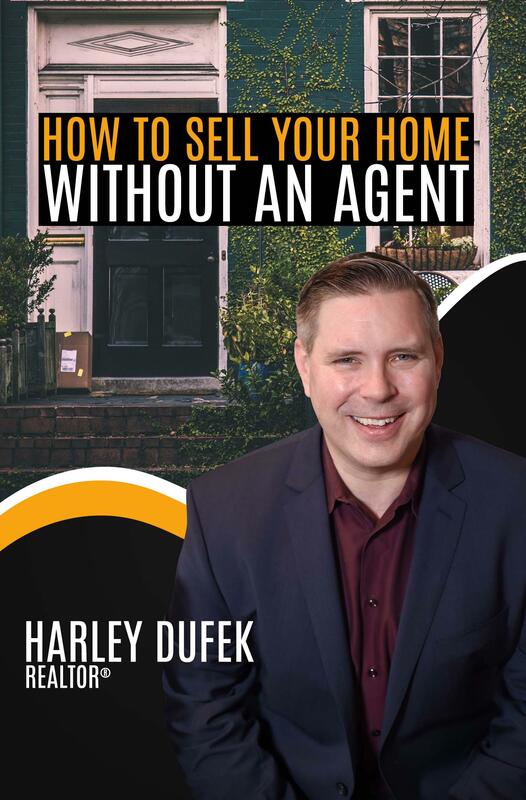 My goal with this “By Owner Guide” (as I like to call it) is to give you all of the information, tips, tricks, and tools you need to sell your home yourself. I eat, breathe, and sleep real estate and love to see homeowners successfully sell their home for top dollar. When you sell your home for the best possible price, it helps me because it keeps the comps high. It bothers me to see homeowners get less money than they deserve. If you are selling your home alone, claim my free By Owner Guide to make sure that you get top dollar. I wrote this guide so you will have everything you need in order to make the right purchase on your home, and for the right price. I hear so many stories of people moving into a house that had thousands of dollars in damages they were unaware about. Things like this happen too often. Negotiating mistakes where the buyer or their agent let it slip how big their budget is, and it ends up costing them. In the book I’ll go through the best ways to weigh out your wants against your needs. There’s also everything else from inspections, shopping for a loan, the closing process and much more. It even starts with extensive guide to real estate agents and realtors, detailing everything they do (or should do). Claim your free book now and start getting prepared to start your home search.